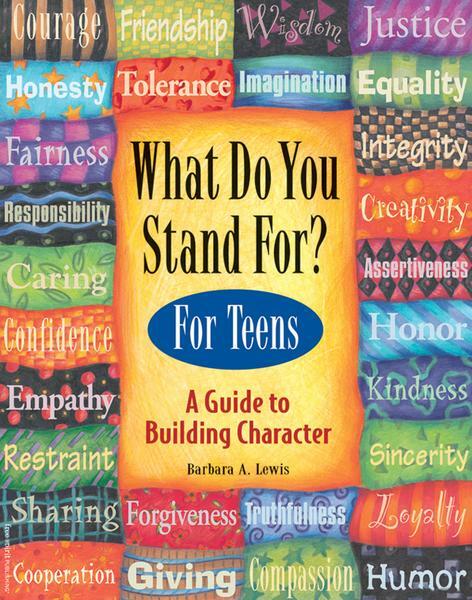 Young people need guidance from caring adults to build strong, positive character traits—but they can also build their own. This book by the bestselling author of The Kid’s Guide to Social Action invites children and teens to explore and practice honesty, kindness, empathy, integrity, tolerance, patience, respect, and more. Quotations and background information set the stage. Dilemmas challenge readers to think about, discuss, and debate positive traits. Activities invite them to explore what they stand for at school, at home, and in their communities. 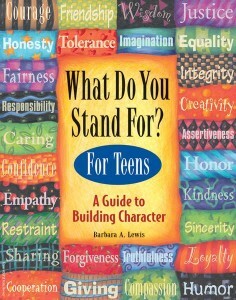 True stories profile real kids who exemplify positive traits; resources point the way toward character-building books, organizations, programs, and web sites.